The China News Service is reporting that Apple may locate its Asia-Pacific data centre in Guizhou. Apple vice-president Lisa Jackson was quoted as saying they would hope to further talk with the province of Guizhou, as well as Foxconn, in locating its Asia-Pacific data centre there. Jackson reportedly took a look at the province’s developments in big data, infrastructure, and education, and was well-impressed with the natural environment. She also met with Chen Ming’er, a local official. This would, however, mean that Apple would now have to play by PRC state laws and regulations. New national security and anti-terrorism laws being drafted require ISPs that operate or have business in China to land their servers there. This would also mean that Apple’s servers might undergo the scrutiny of the Great Firewall, since Chinese law would apply there. 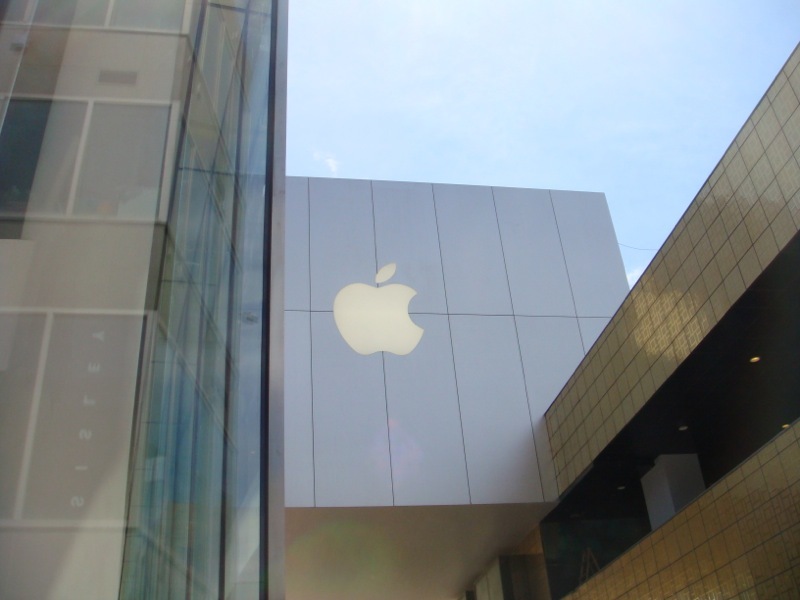 Apple has been amongst one of the more “cooperative” enterprises in China, and stands out in marked contrast to Google, whom pulled out of China over 5 years ago.